If sitting in an office cubicle for the rest of your life doesn’t excite you, it may be time to join the side hustle revolution. The best part? Your side hustle could turn into a brand new income stream. Thankfully, with digital technology at our fingertips, it’s easier (and cheaper) than ever to turn business ideas into reality. So the big question is – what will your side hustle be? Perhaps one of the easiest side hustles to get off the ground, so to speak, is a blog. 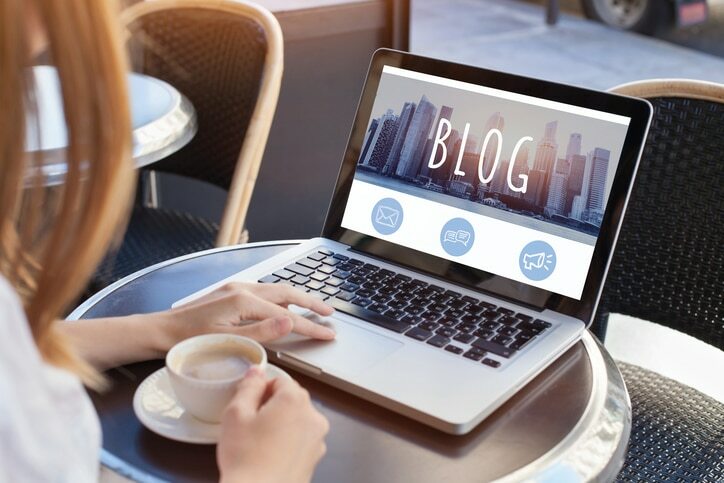 You could create one today in just a few hours, however making money from your blog is another story. Eventually you can monetise your website with ads, but usually there’s a minimum page view or unique visitor requirement, so your first goal will be growing your audience. You can then open up your revenue stream by doing sponsorships, creating your own products or courses, or signing up to an advertising service. Are you the creative type? Millions of jewellery-makers, designers, sewers, artists and all-round creatives from all over the globe use Etsy to sell unique, homemade goods. If you already make your own products, you can easily open an Etsy store and start selling your items today. Opening a shop on Etsy is free, but you will have to pay a small listing free, commission and a payment fee when you make a sale. If you’ve got the space, Airbnb could be an amazing way to make some extra cash. Simply sign up and create an Airbnb account, add your listing, including some great photos, and away you go. You can choose to list just a room or your whole house or apartment depending on availability. You can also set your own price, although you will want to be competitive with similar properties in the area. Airbnb looks after the finances and automatically pays you once your guests have checked in. Got the gift of the gab? Love to talk to everyone and anyone? You could make for the perfect podcast host. Just like blogging, a podcast is something that can be created today, however monetising a podcast will take time. Grow a loyal audience and before long, you’ll be able to create an income stream with brand mentions and sponsorships. Pick a niche, decide on your long-term direction and then it’s time to bring in your first guest! From viral cat videos to the latest music sensation, YouTube has been captivating audiences for over 13 years. 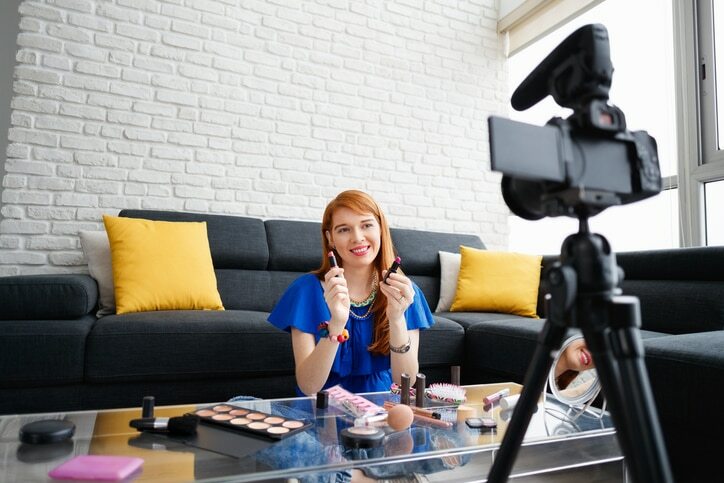 If you love to be in front of the camera, creating your own YouTube channel could be the ideal side hustle. Again, it’s free to create and you could start uploading videos today. 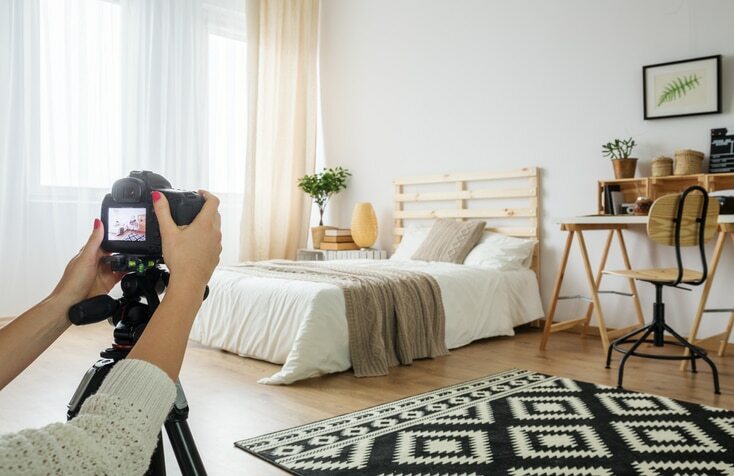 Obviously, it takes money to create inspiring video content but you have to start somewhere. As you grow your subscribers, the opportunities to make money will come. Fancy working from home from the comfort of your own couch? Perhaps becoming a virtual assistant could be an option for you. Right now, virtual assistants are in great demand across a variety of businesses. You could be employed to help business owners or companies with their social media needs, data entry or more technical tasks. Whatever your strengths, you may be able to develop a career as a virtual assistant. If you’ve got a near new car in good working order, you could make extra money by joining Uber. You can sign up to become an Uber driver online and once your car has been inspected, you’re ready to go. The best part about an Uber side hustle, is you have the freedom to clock on and off as you please, which makes it perfect for full-time workers who want to do something in the evenings and on weekends. Is your side hustle a business or hobby? Is it worth having a second job?